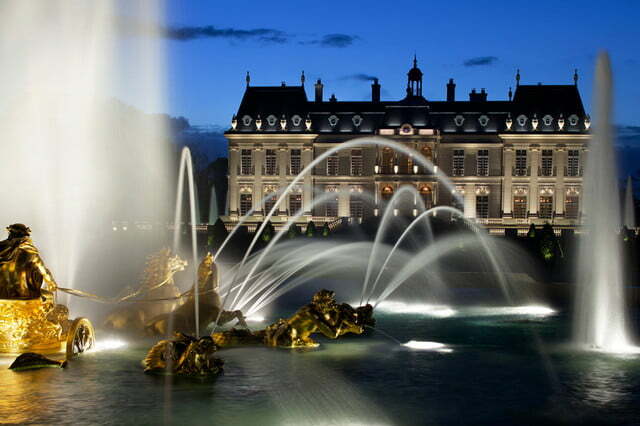 Nicknamed the Sun King, France’s Louis XIV was known for many things during his 72-year reign but perhaps most of all for Versailles, which he expanded into a palace and made the seat of the country’s power. 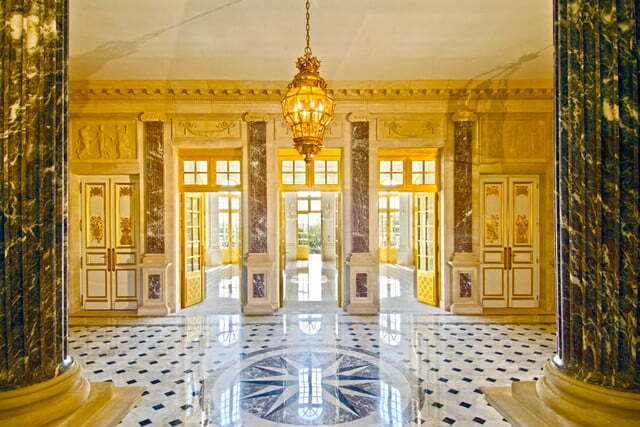 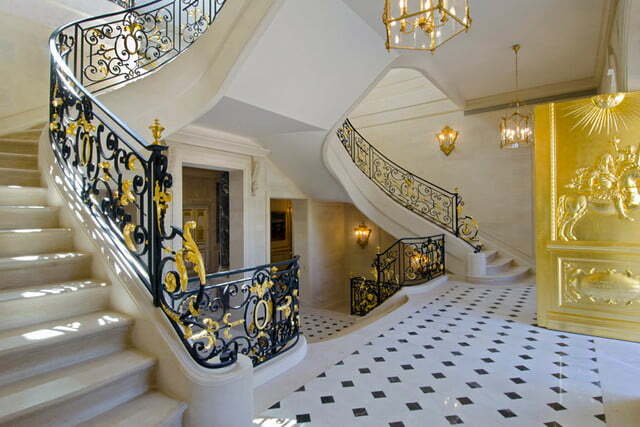 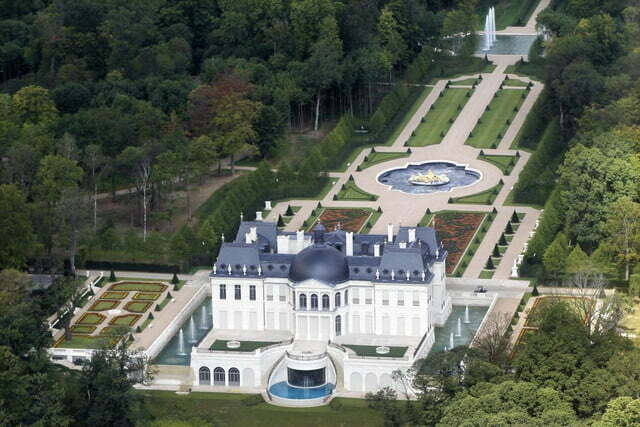 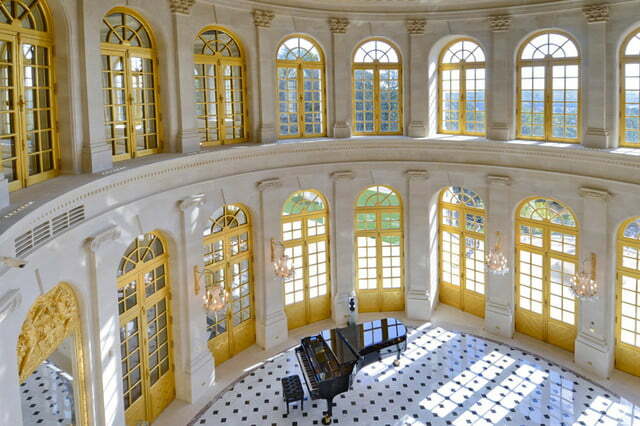 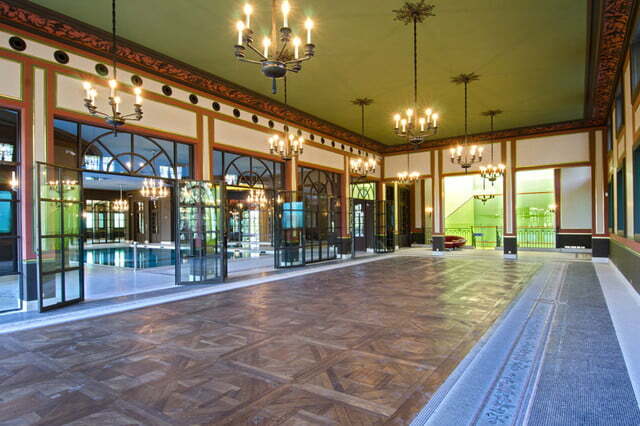 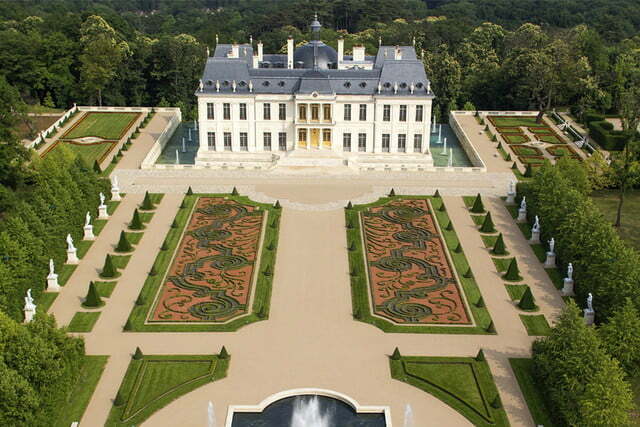 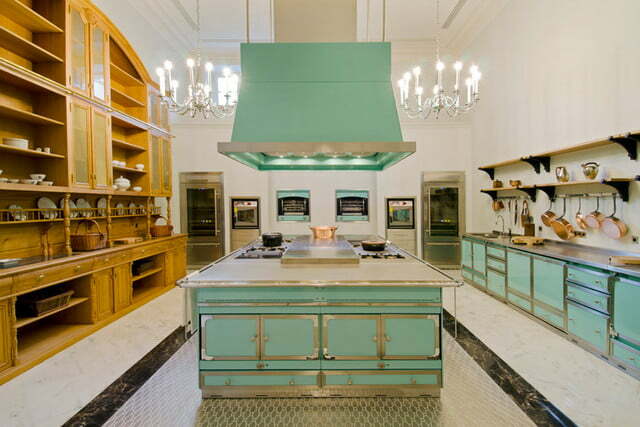 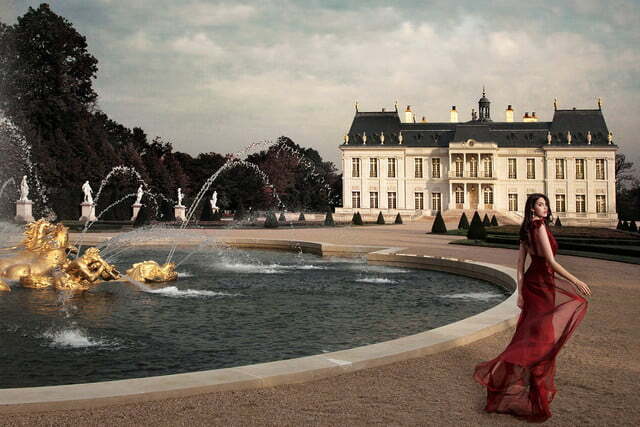 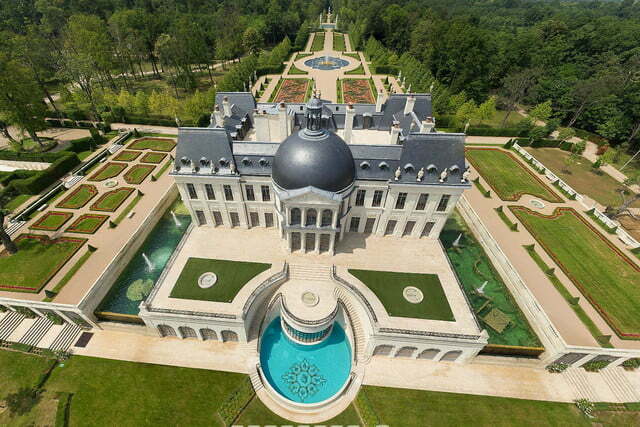 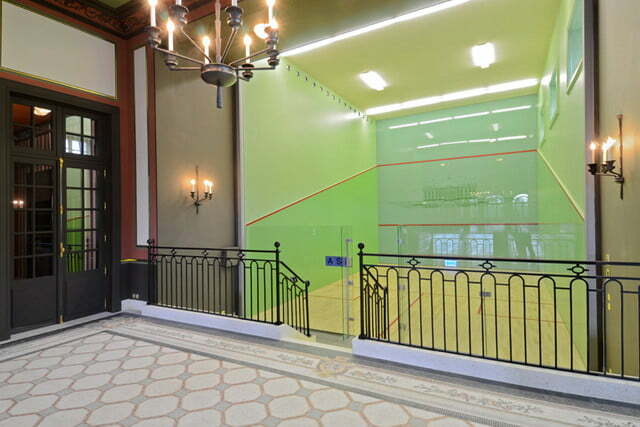 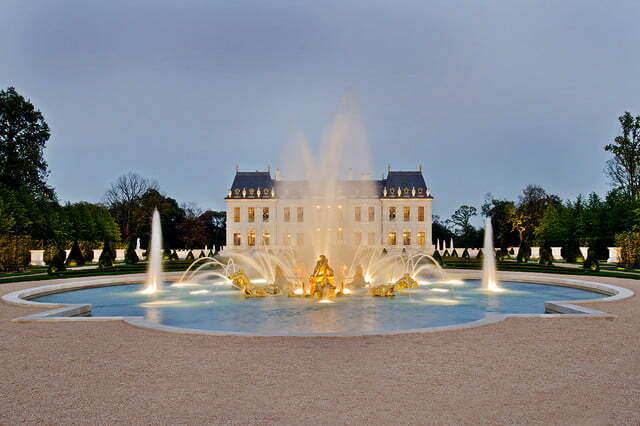 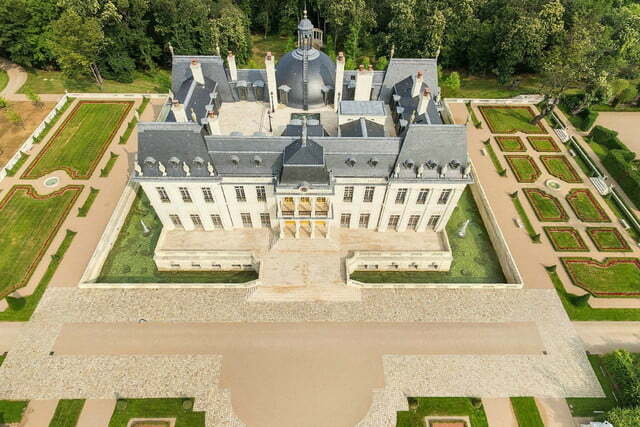 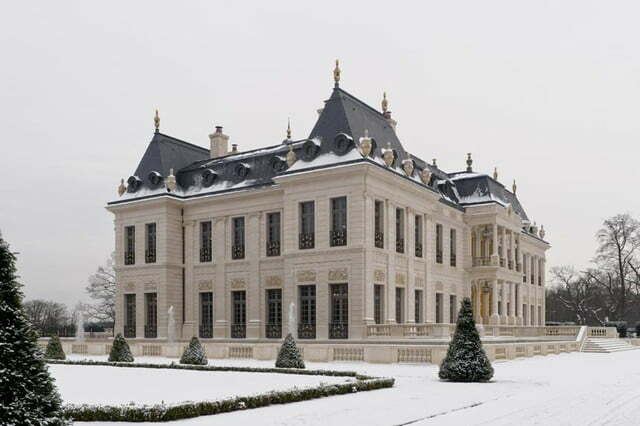 The world’s most expensive home, Château Louis XIV, which just sold for $301 million to a private buyer, was built to resemble just such a 17th-century palace, but has more amenities than your average modern-day home. 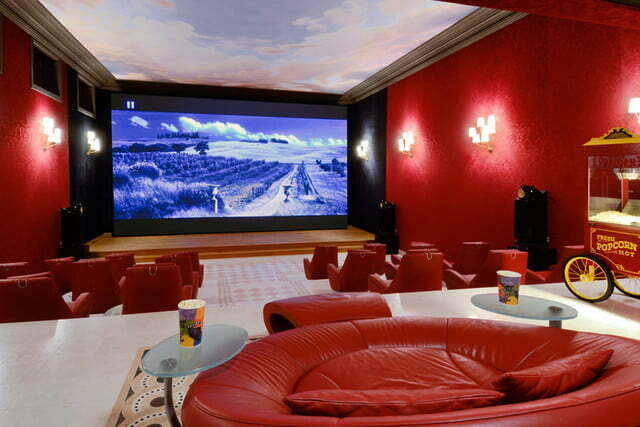 Sitting in a 56-acre park, the 20-bedroom home has a long list of ridiculous features. 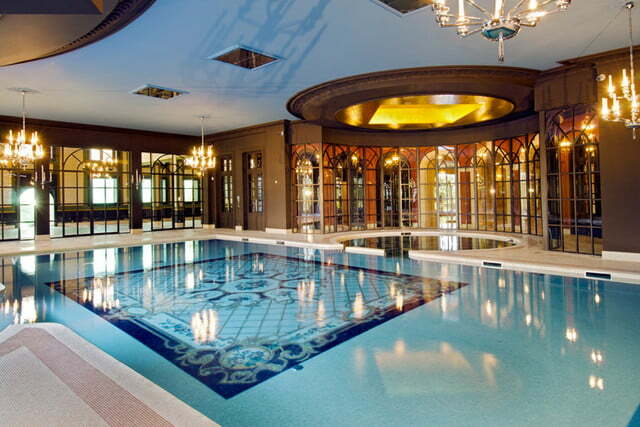 It took 200 people three years to build the home for developer Emad Khashoggi and his company Cogemad, according to The Telegraph. 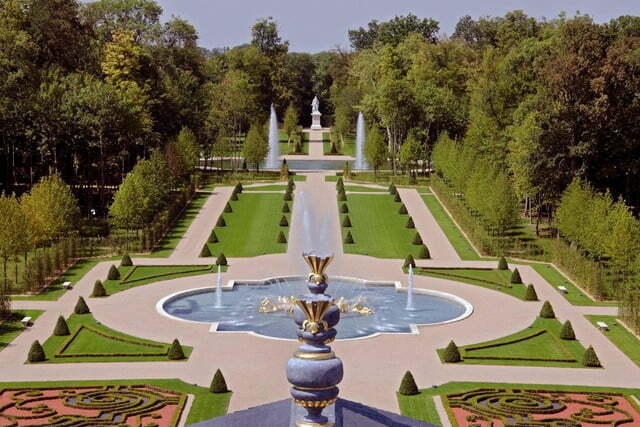 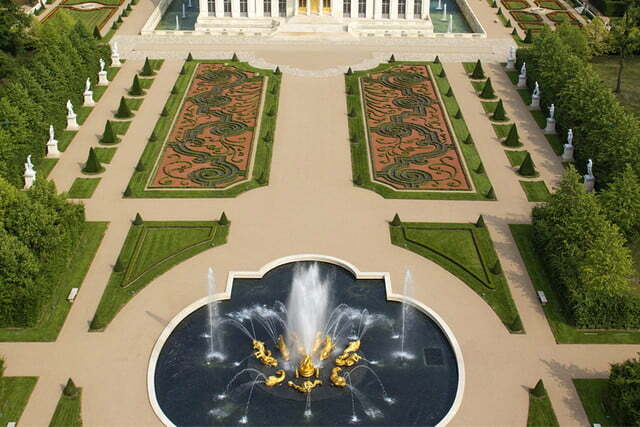 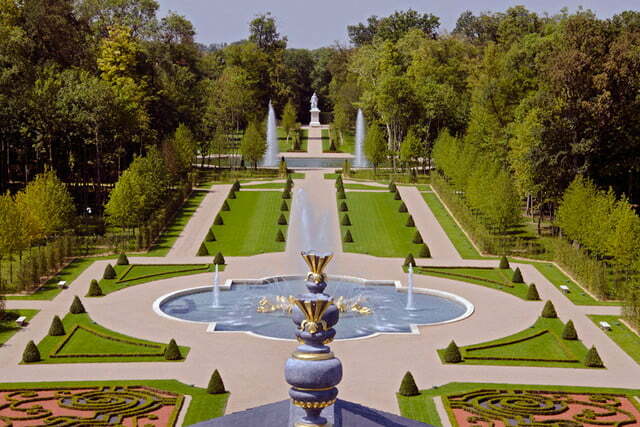 Its grounds have marble statues, fountains, and a labyrinth. 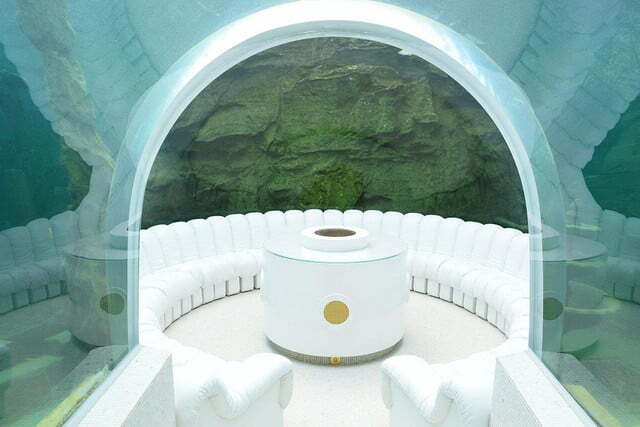 There’s also a domed ceiling with a fresco painting, 3,000-bottle wine cellar, meditation room, aquarium, indoor and outdoor pools, squash court, gym, movie theater, and nightclub. 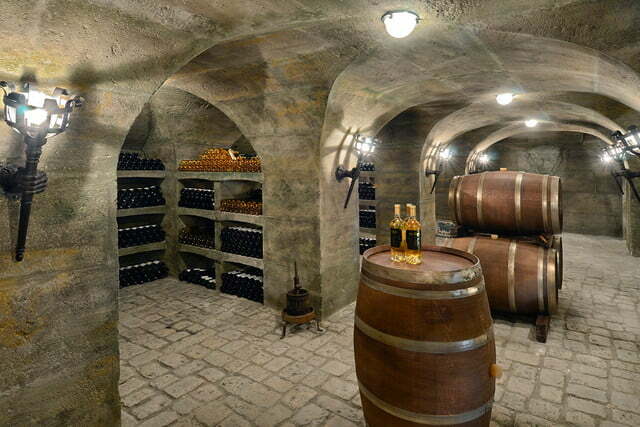 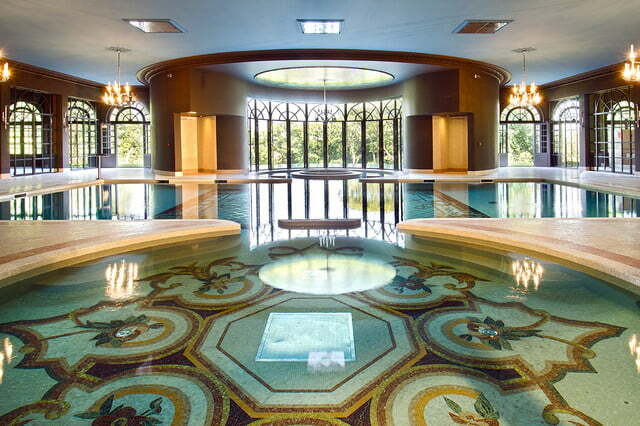 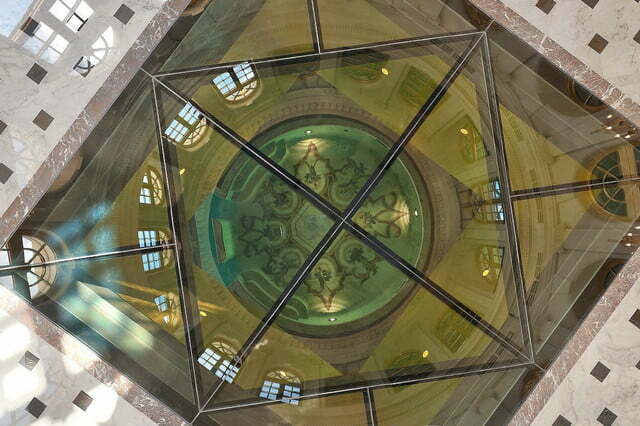 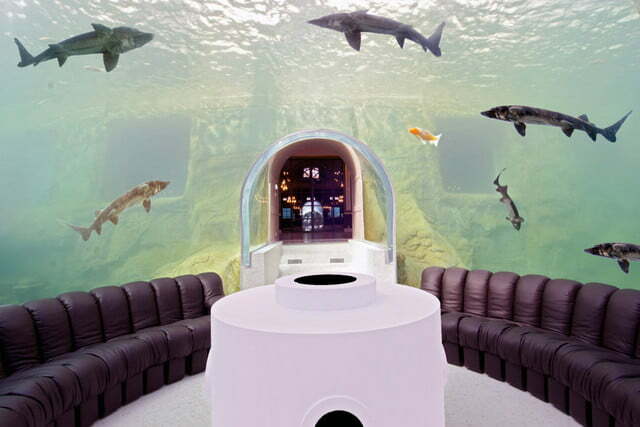 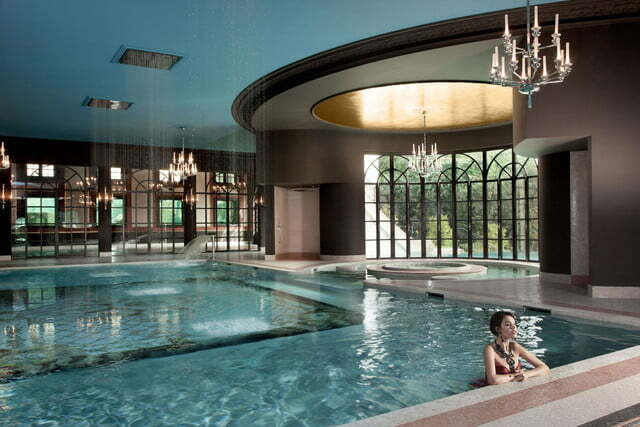 There’s an indoor moat and underwater safe. 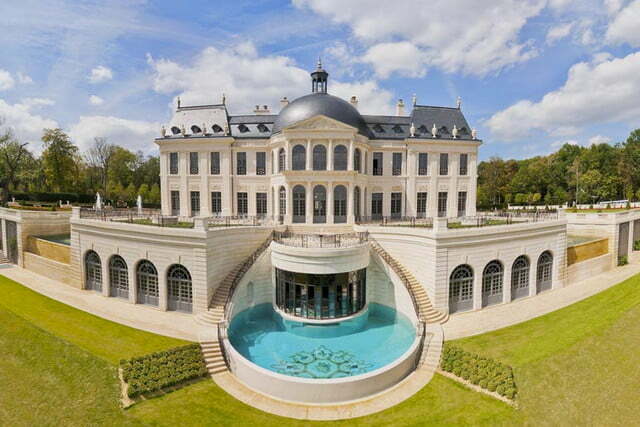 Kim Kardashian and Kanye West visited the Château when looking for a wedding venue but opted for a 16th-century Italian fortress instead. 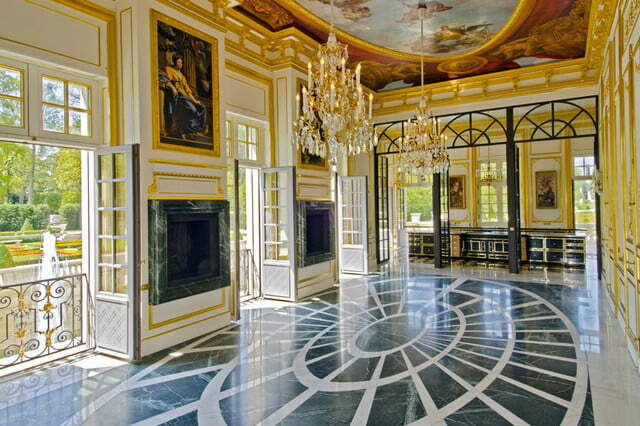 The old-world decor belies how wired the house is. 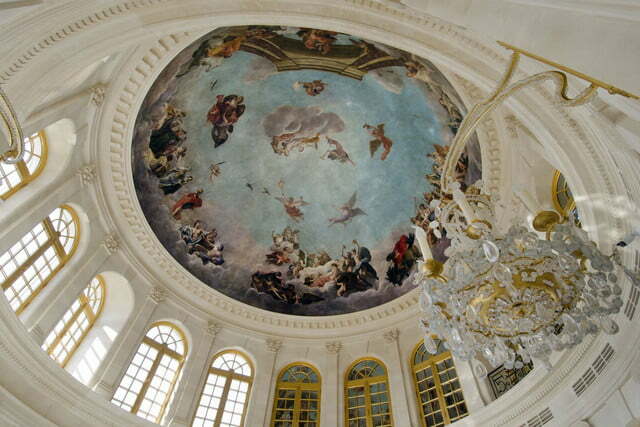 The fresco hides the air conditioner, for example. 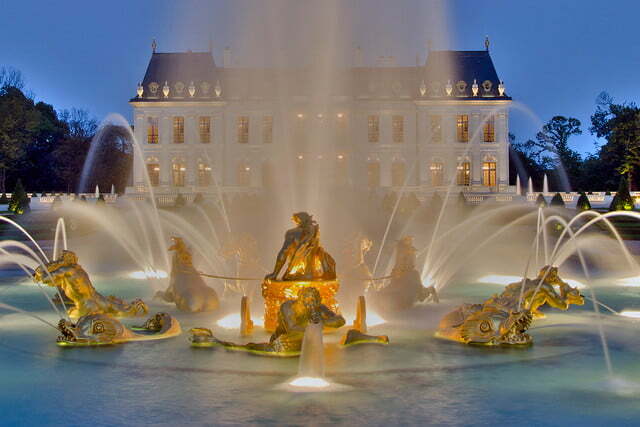 The fountain’s water and lights are app-controlled, and the high-tech security system has 40 cameras. 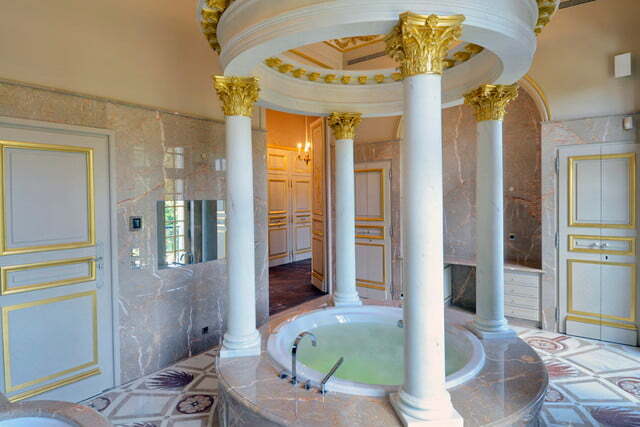 “The automated high-tech controls are incorporated with the utmost discretion, blending invisibly with the interior’s breathtaking Grand Siècle décor: gold leaf moldings, marble inlays, tables sculpted from solid stone, the finest silks, hand-painted frescoes, elegant metalwork, and countless other refined details,” according to the home’s website. 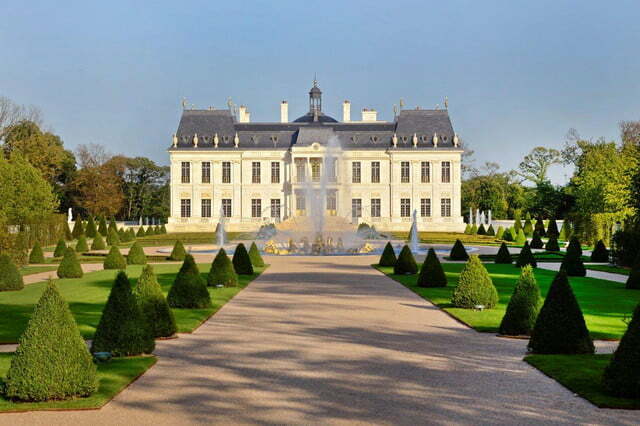 Though there may be homes that are more valuable, they haven’t sold recently, and the second-highest amount paid for a residence was $221 million in 2011, for a London penthouse.